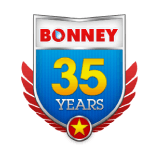 Bonney Plumbing, Electrical, Heating & Air Conditioning serving the Greater Sacramento Area since 1978. 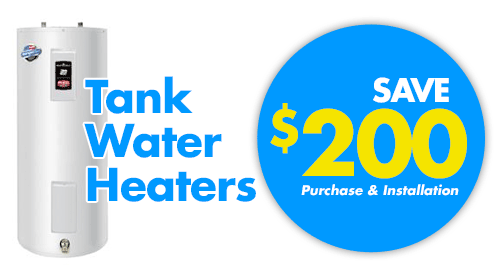 Looking for a Premier Plumbing, Electrical, Heating, Air Conditioning and Drain & Sewer service in Northern California? Don’t Worry, We’re on it! 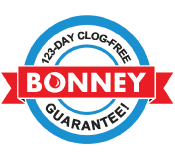 Call Bonney 24/7 at 800-444-0551800-444-0551 or request service online. We charge by the job, so you know the cost before we start! The latest from our Blog: Meet our technicians, get helpful tips and more! True Bonney Stories of 5-Star Service! When Is It Time to Replace Power Outlets?